Is Mourinho's "tough love" policy for Manchester United players justified? Home » Is Mourinho’s “tough love” policy for Manchester United players justified? 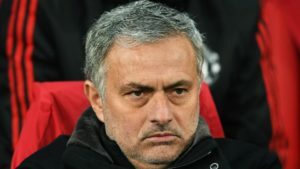 Manchester United’s narrow victory over Brighton and Hove Albion in the FA Cup on Saturday was a new opportunity for manager Jose Mourinho to berate one if his players. Is this a tactical maneuver or simply bad judgement? In it to win trophies, not make friends? Let’s start with an assumption. You wouldn’t want to be Marouane Fellaini inside the Manchester United locker room right now. Jose Mourinho has favored few players as much as the Belgium midfielder this season. In fact, he’s had a go at numerous other squad members. Worse, he has done it publicly. 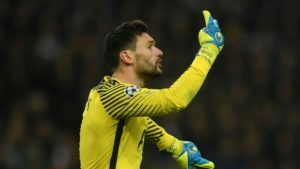 With the team recently departing the Champions League after an unflattering display against Sevilla, fans are debating the manager’s ability to motivate his players. At just 22-years-old Luke Shaw is one of the most promising defenders in the world. This being the case, did Mourinho’s public criticism help? Take Saturday’s game, which was a new opportunity to do so. “Luke, in the first half, every time they went in his corridor the cross was coming and a dangerous situation was coming, so I was not happy with the performance,” Mourinho said of his defender. It’s a surprising move on Mourinho’s behalf. 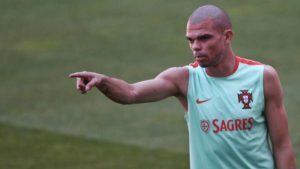 The Portuguese has acquired a reputation as a manager who befriends his players and is therefore able to ask them to sacrifice for the team. Since his arrival at United, things have been drastically different. Sure, he has praised Fellaini, who has helped him in important encounters, but unfair as it may be Fellaini has never been one of the fans’ favorites. Mourinho leaves the impression that he wants a henchman, rather than a star. 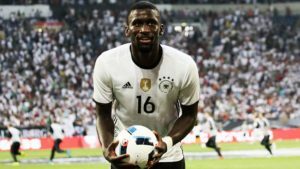 He has made it a point of leaving Paul Pogba on the substitute bench, suggesting the Frenchman is unable to adapt to the team’s needs. He has recently been critical of Scott McTominay, a young player he brought into the team largely with the purpose of replacing Pogba. And he has called the teams’ commitment into question in front of the press. Mourinho’s famous predecessor, Sir Alex Ferguson, was notorious for being unafraid to show his top players who was in charge. Roy Keane, David Beckham, Peter Schmeichel were all subject to the notorious hairdryer treatment. However, by and large, Ferguson avoided shaming the players in the public eye. 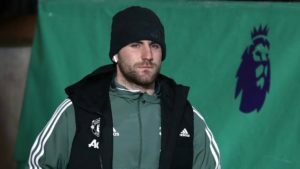 How will the latest criticism impact Luke Shaw? Football legend Matt Le Tissier feels that Mourinho’s actions are “destroying” the player. The manager is, of course, supposed to know best what type of feedback works to motivate his players. It’s possible this is a strategy that will yield results in the long term. However, at this late stage in the season, one has to ask what the manager really has to gain from the public disapproval. 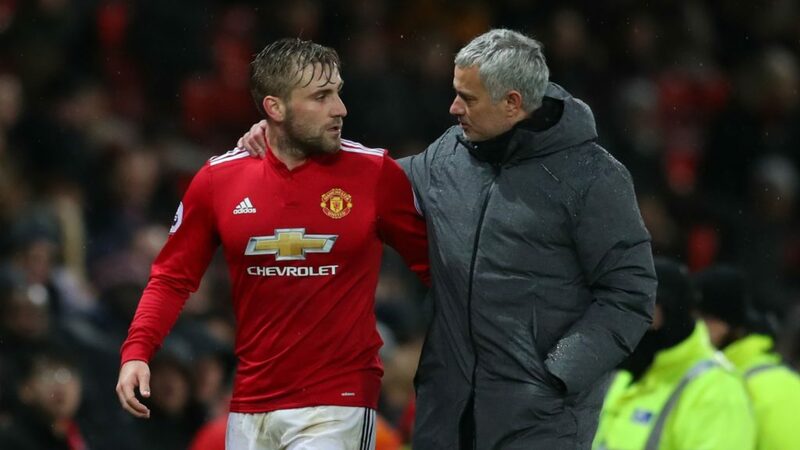 Since arriving at Old Trafford, Mourinho has criticized Shaw, given him few opportunities to play and put the defender’s future at the club into question. This is likely to shake the confidence of the young player who is yet to develop to his full potential and who, under the best of conditions, could become one of Europe’s finest defenders.